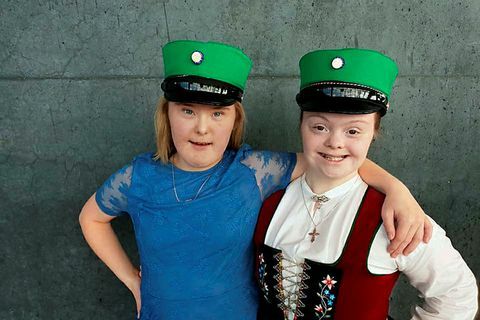 23 Aug Arna Dís Ólafsdóttir, who graduated from FB high school in the spring, has a job offer, following coverage in Morgunblaðið of the plight of young people with developmental disabilities. 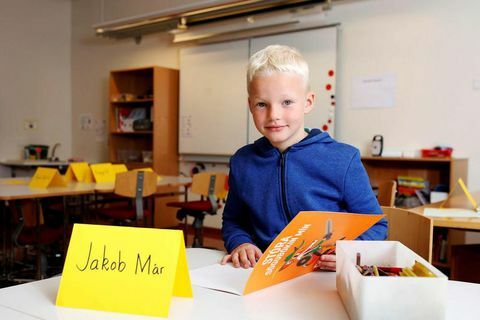 22 Aug Today is the first day of school after summer recess for most grade school students in Iceland, as well as junior college and university students. 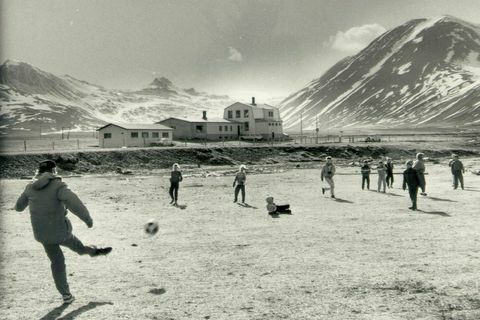 31 Jul Finnbogastaðaskóli school in Árneshreppur district, the West Fjords, may not be operated this coming school year. 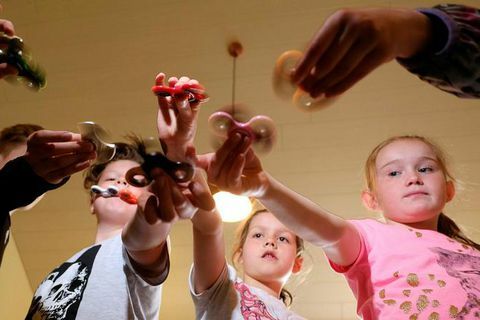 31 May 2017 Fidget spinners are the new must have toy for Icelandic kids. Already they have caused much debate among teachers. Some schools have banned them while others plan to use them in classes. 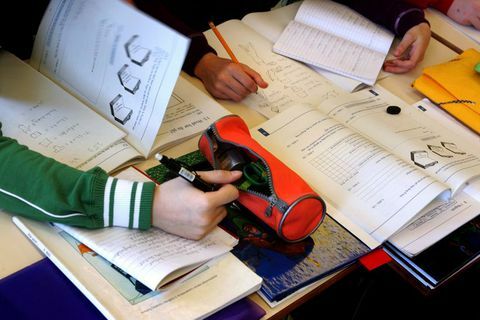 8 Dec 2016 Icelandic fifteen-year-olds achieved their lowest ever score in maths, science and reading in the 2015 PISA tests and now lag behind students in many other developed countries, it has emerged. 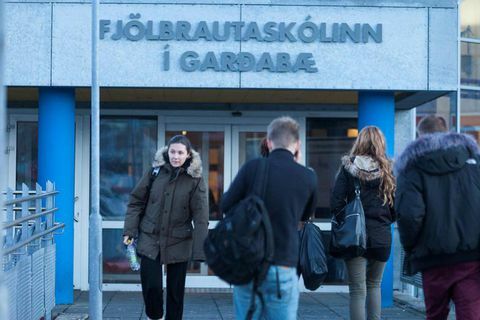 24 Nov 2016 Spanish retains its position as most popular third foreign language among Icelandic secondary-school students, new figures for the 2014-15 academic year suggest. 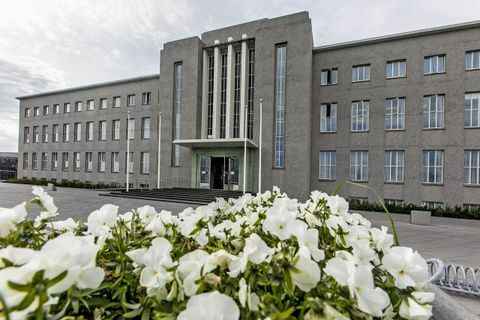 17 Nov 2016 The University of Iceland now features for the first time ever on the Times Higher Educati­on Global Uni­versity Empl­oya­bility Rank­ing, at 136th place in the world. 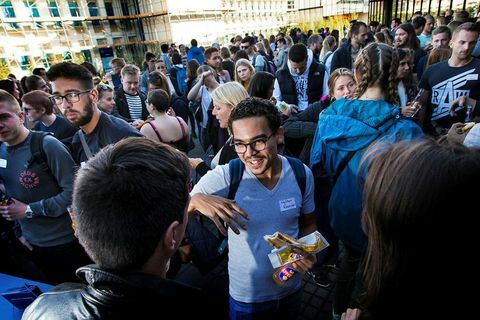 25 Aug 2016 Yesterday saw the welcome reception for the 1,150 foreign students who are taking up studies at the University of Iceland this autumn. 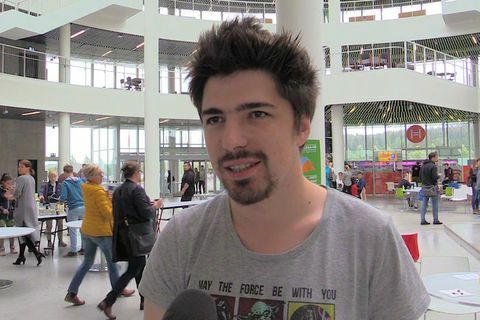 17 Aug 2016 We visited the University of Reykjavik and spoke to MA student Hugo Berthier who comes from Brittany in France to find out why going to university in Iceland is an appealing option. 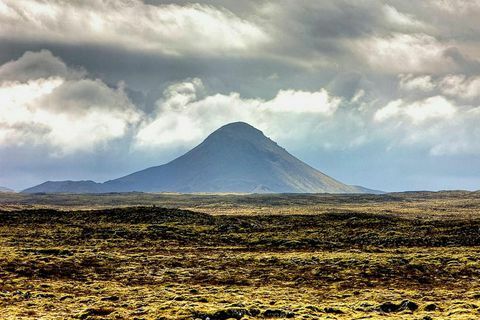 26 Apr 2016 Many speakers of other languages – both in Iceland and abroad – have very successfully learnt to speak, understand, read and write Icelandic. 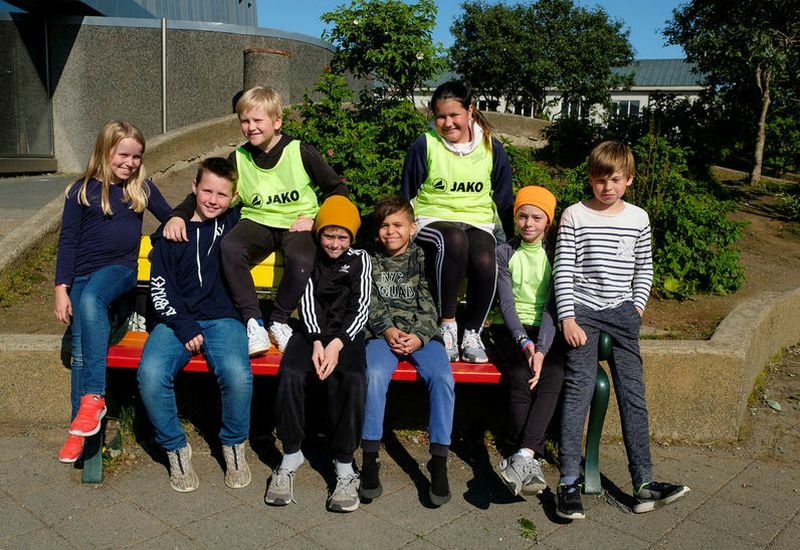 Reykjavík Children’s Culture Festival starts next week! 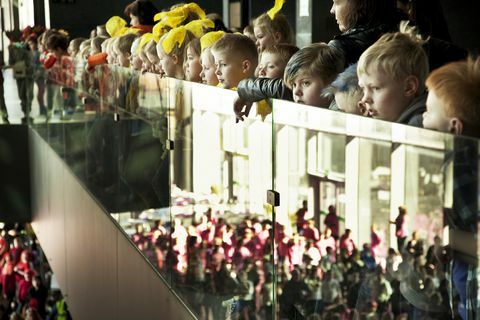 15 Apr 2016 The sixth Reykjavík Children’s Culture Festival will begin on Tuesday 19 April at 11 am with programme of festivities at the Harpa concert hall. 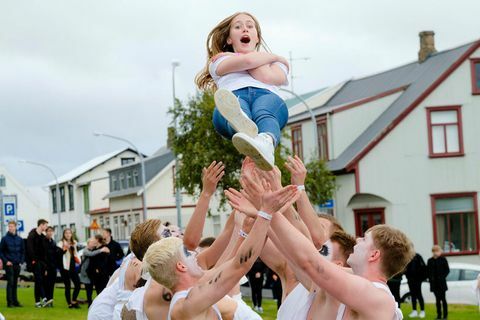 The Children’s Culture Festival is one of the biggest festivals held by the City of Reykjavík, with about 150 free events for children and youngsters from 19 to 14 April. 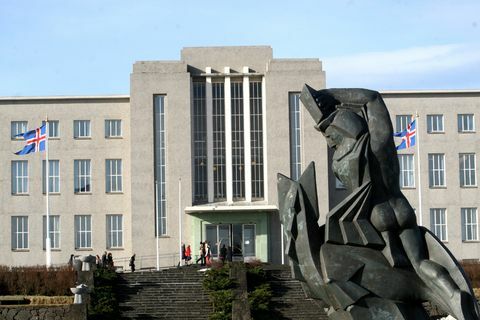 13 Apr 2016 The University of Iceland is the 222nd best university in the world and the 13th best in the Nordic countries, according to the 2015-16 Times Higher Education World University Rankings.